The Amsterdam-based company is offering free and subsidized IaaS hosting, infrastructure, engineering resources, and mentoring to innovative startups. 3W Infra (Amsterdam), an infrastructure-as-a-service (IaaS) hosting provider with global operations and more than 4,000 dedicated servers under management, has launched a startup accelerator program for what it calls innovative, Internet-savvy companies around the world with scalable IaaS hosting needs. The company says the 3W Infra Startup Accelerator Program is intended to help drive growth for startups globally by offering free and subsidized IaaS hosting infrastructure, engineering resources, and executive mentoring. The 3W Infra Startup Accelerator Program is aimed at cloud service providers (CSPs), Managed Service Providers (MSPs), Internet Service Providers (ISPs), app development companies and other early-stage, Internet-savvy companies in the process of raising capital, building their businesses and finding ways to accomplish sustainable and scalable business growth. The Program will be run out of 3W Infra’s flagship data center in Amsterdam, Switch AMS1. The vendor notes that its facility is built for high energy-efficiency and features a calculated pPUE figure of 1.04. 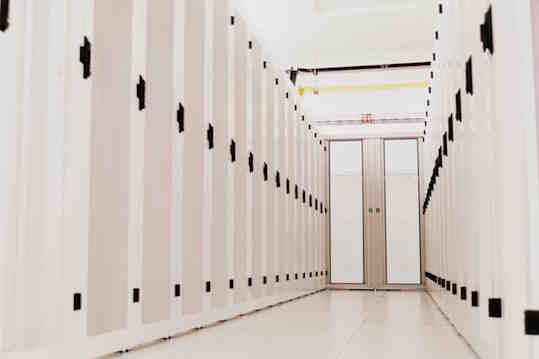 Its data center design makes use of patented indirect adiabatic cooling technology and hot aisle containment. The facility also features a highly redundant 2N power configuration, according to 3W. Roy Premchand, Managing Director 3W Infra. Owing to its wide range of IaaS hosting products and services for tech startups, the 3W Infra Startup Accelerator Program provides startups the opportunity to significantly reduce their primary IT infrastructure cost levels while saving money for further company investments and growth, according to 3W Infra. 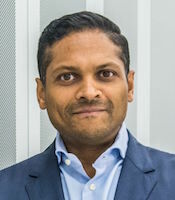 The vendor says that incubated startups will get free and subsidized access to 3W Infra’s wide portfolio of IaaS hosting infrastructure including colocation as well as dedicated servers—from entry-level servers to packages with the power to support demanding cloud environments with high-performance computing (HPC) workloads. 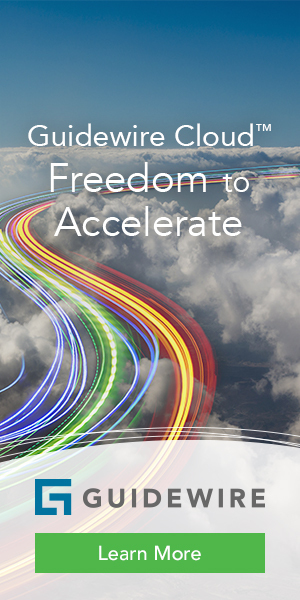 3W Infra also offers accelerator program startups access to its proprietary and highly redundant global network featuring high bandwidth capacity. To qualify for the 3W Infra Startup Accelerator Program, startups must have a unique business proposition with a scalable business perspective. When selecting startups for the accelerator program, 3W Infra says it will also pay close attention to the skills of team members and founder(s), the viability of their business-plan and operations, and the companies’ infrastructural and organizational investments up to the present. 3W Infra reports that it is also able to add subsidized engineering support services to the Startup Accelerator Program packages through its “Remote Hands” engineering service. This managed service provides assistance whether a data center is located in Amsterdam, London or Frankfurt. It also includes data center neutral relocation services for IT infrastructures housed in data centers located in the Amsterdam region, Frankfurt and London. 3W Infra recently attained its ISO/IEC 27001:2013 certification for Information Security Management together with Payment Card Industry Data Security Standard (PCI DSS) compliance, validated by an independent third-party IT audit company. The vendor says the certifications achieved help 3W Infra ensure that it has enterprise-grade controls in place to protect startups’ customer information and payment data while safeguarding business continuity.